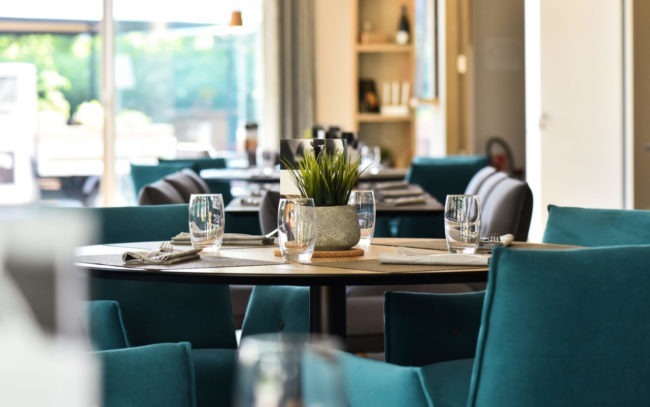 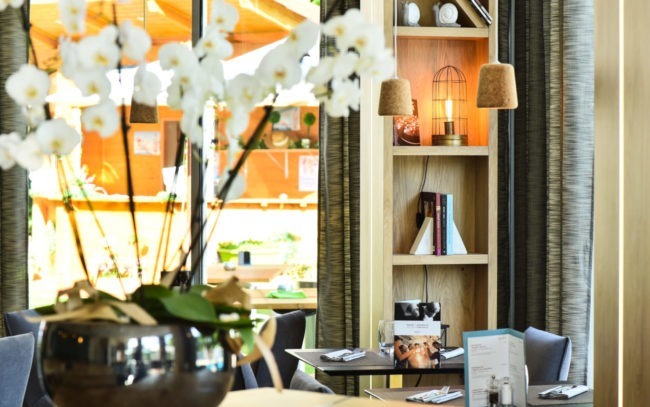 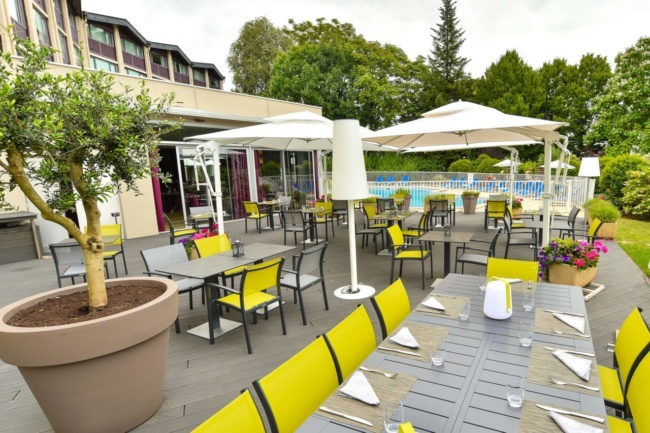 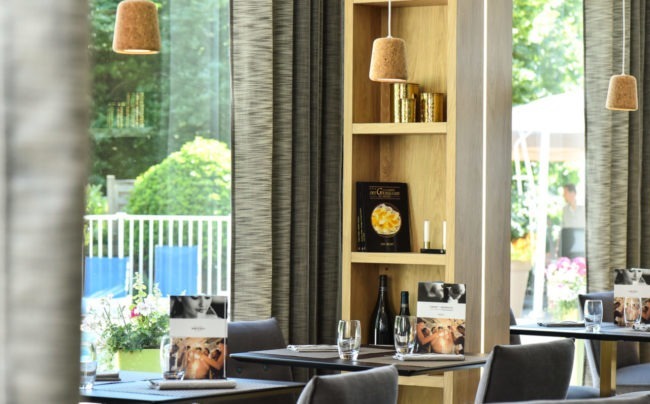 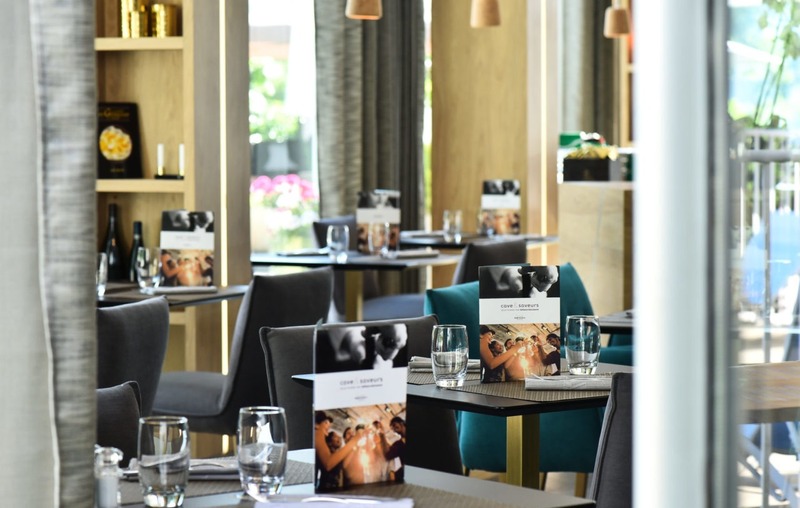 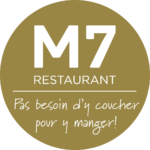 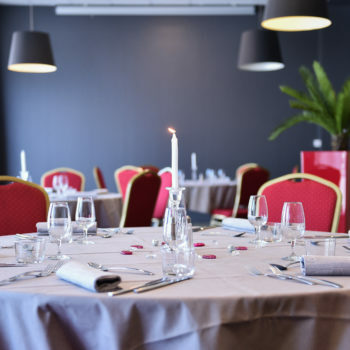 Located a few steps from the famous Hospices de Beaune in the Côte-d’or department and 35 minutes from Dijon, the M7 Restaurant in Beaune welcomes you in a contemporary and warm atmosphere. 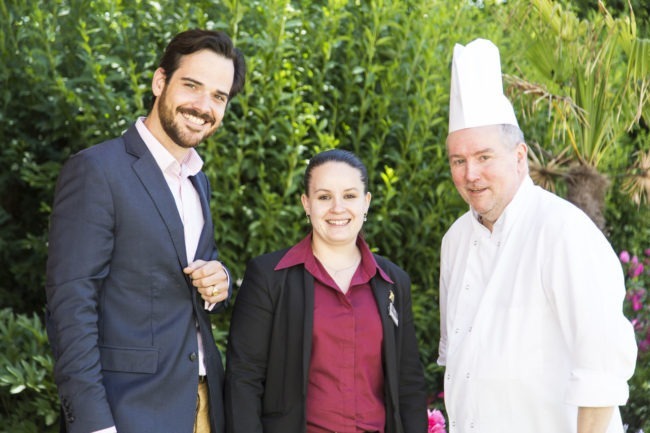 Discover our city and its vineyards in the heart of the region Burgundy. 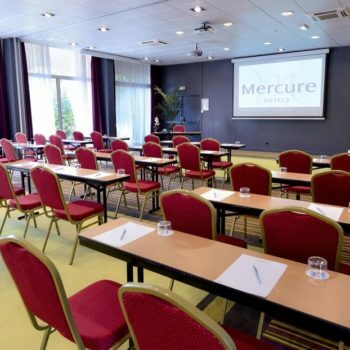 Our restaurant in Beaune welcomes up to 54 cutlery, in the comfort and calm of the hotel Mercure Beaune Centre. In the summer, enjoy the large terrace overlooking the pool and private garden. 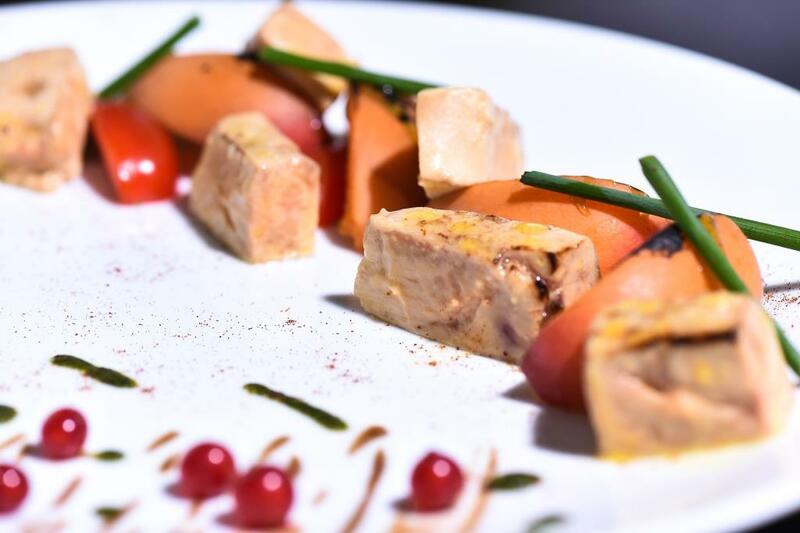 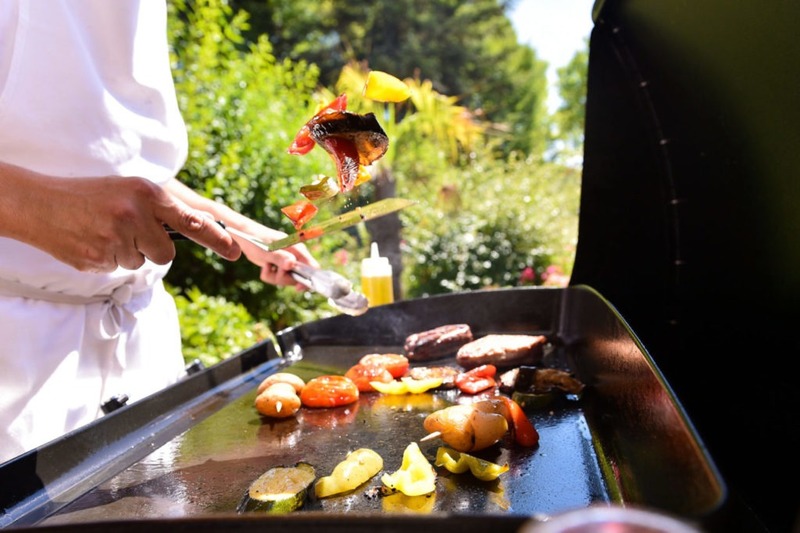 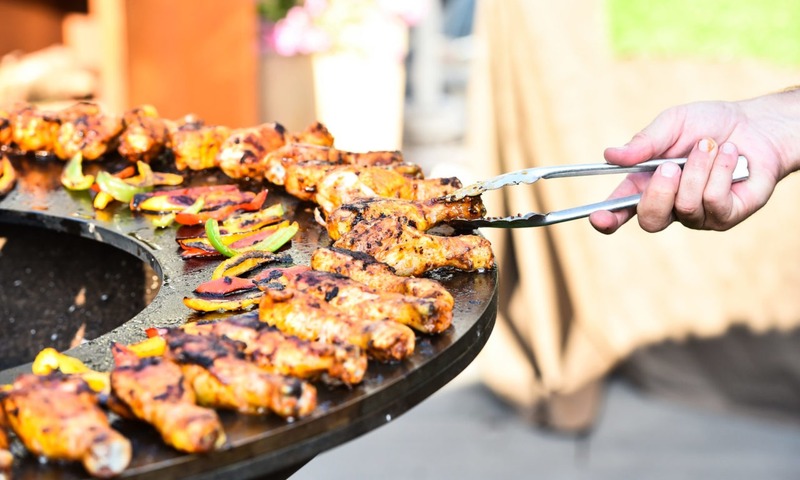 Our chef makes you travel through tasty, diversified and regional cuisine for the enjoyment of your taste buds. 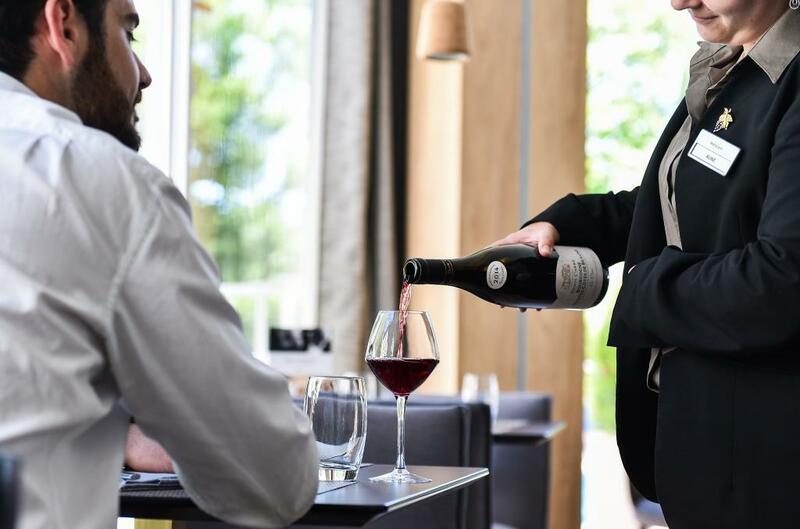 A diversified wine list is offered to accompany your dish. 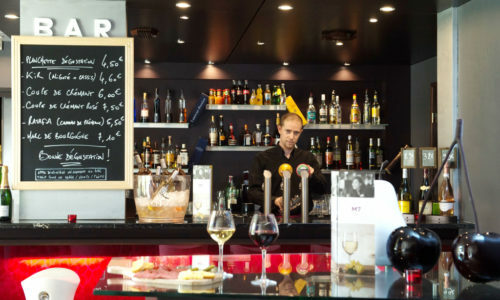 A bar is also available for an aperitif with friends. 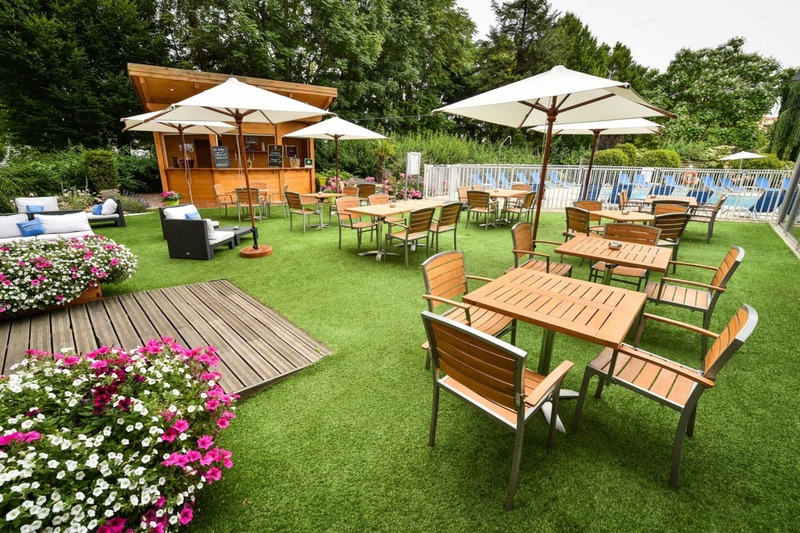 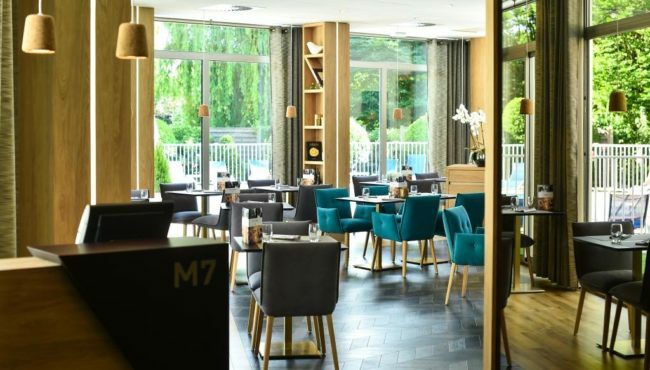 The M7 restaurant has all the advantages of a large restaurant, accessible to all. 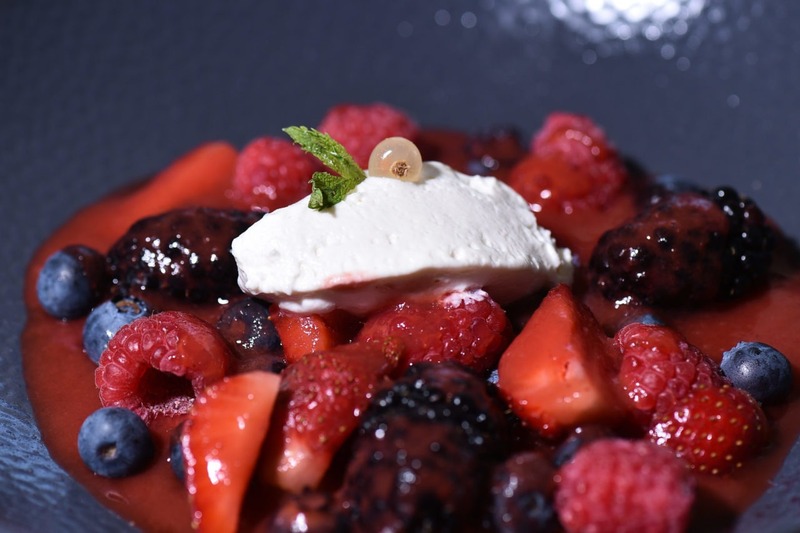 Contact us for a reservation request.